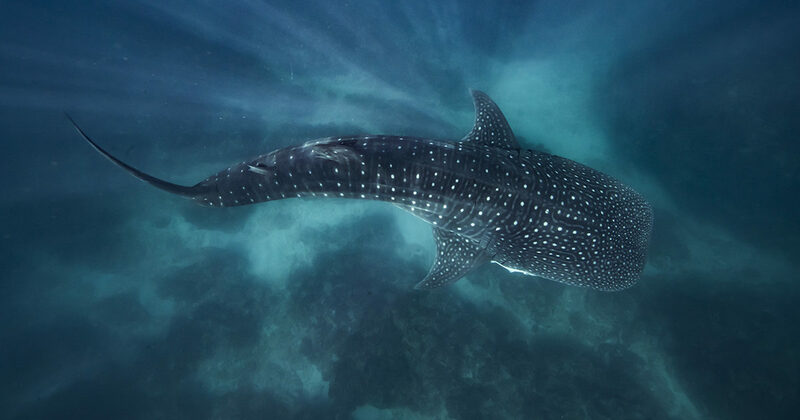 The following lists of popular travel hashtags for WA will get you started with promoting your business or finding a great new travel destination. 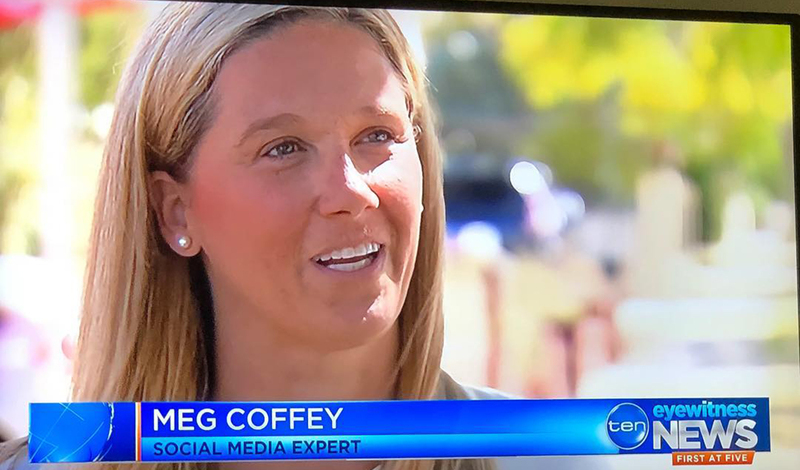 Meg appeared on Ten Eyewitness News to discuss the power of THAT selfie and how social media is a great equalizer for businesses. 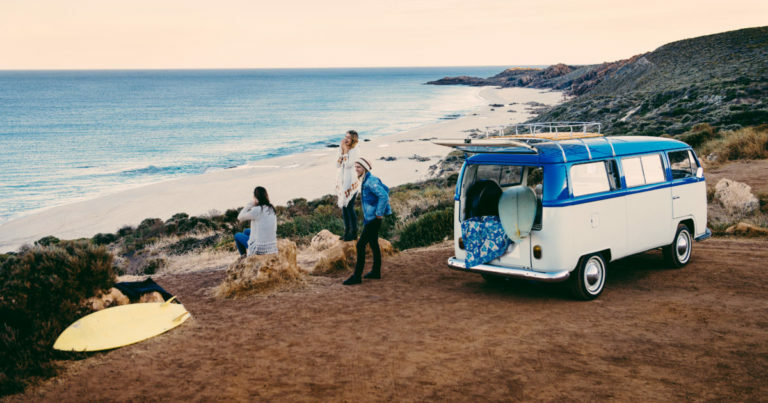 New research shows tourism in Western Australia provides 109,000 jobs. The tourism consortium underpins the McGowan Government’s commitment to tourism as a driver of jobs. 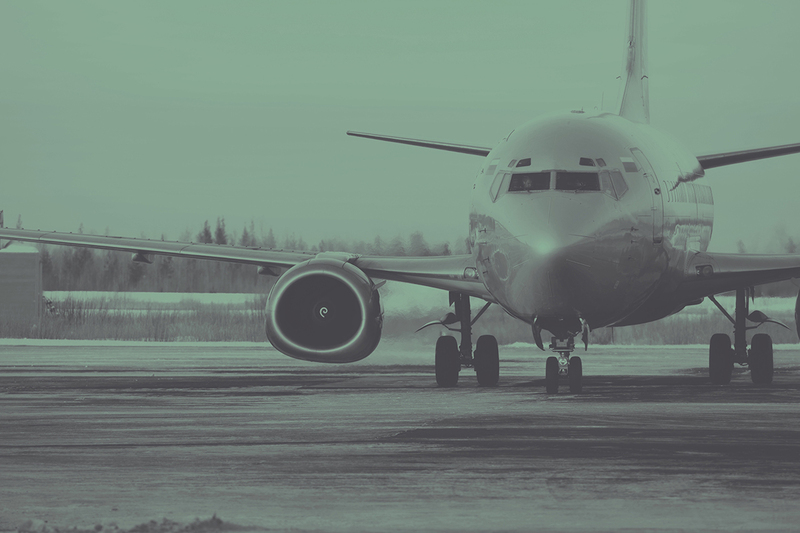 Everybody loves a hashtag, but not many use them to their greatest advantage! The name of the game for professional players is engagement (not necessarily hustling for likes and followers). Western Australia will attract thousands of visitors by hosting even more major business, sporting and entertainment events, thanks to a $30 million investment in events funding in the 2016-17 State Budget.